Those who live in Akron, Ohio love their retaining walls for reasons that are both practical and pragmatic. If you are asking yourself at this point what a retaining wall is, or why do people purchase them, then we are happy to enlighten you about them. Retaining walls can be used to create different levels to your gardens and provide segments in your yard that create division among your plants and allow other species to flourish with dedicated spaces to their own. You can use retaining walls to create barriers in your lawn or to develop different schematics that will provide your home with a different appearance. 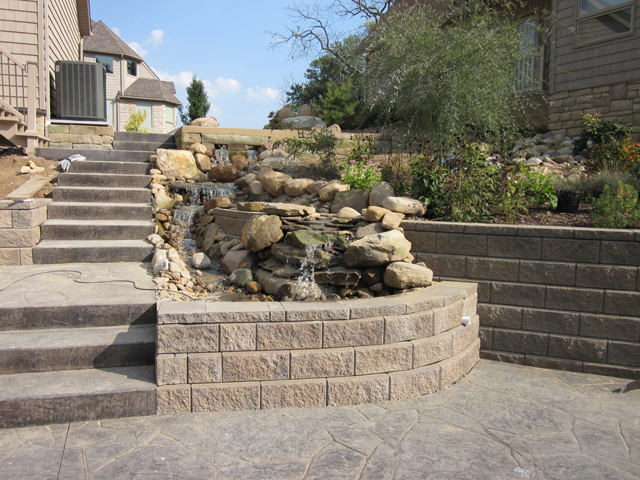 Whatever the purpose you have for using retaining walls in your Akron, Ohio home is, BHW Landscaping will happily help you discover what it is you need to make your lawn the ideal place for you. Sitting down with our designers and contractors, will help you make the decisions that will transform your lawn from a grassy patch of earth to your own private hanging gardens.